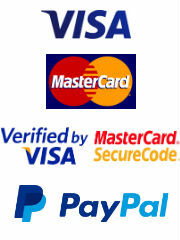 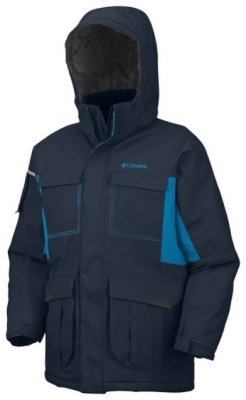 All of these Ski Jackets are fully waterproof to ensure dryness no matter what the weather or activity. 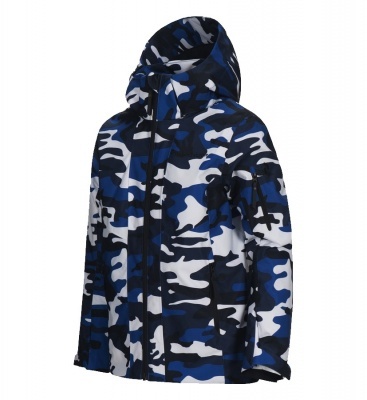 Your Kids' Ski Jacket needs to transition effortlessly from piste to sledging, from snowman building to snowball fight! 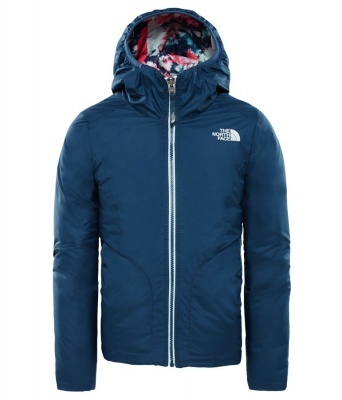 Proper hoods and snowskirts will keep more snow out and warmth in. 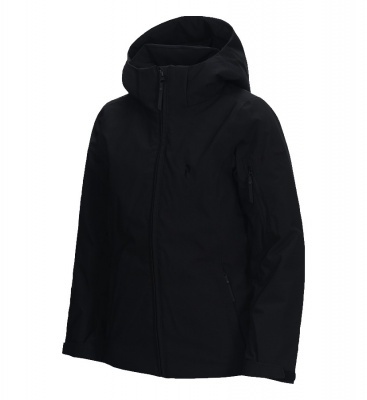 Most of theses Ski Jackets will have their own insulation for vital warmth, some have a zip-out insulated liner jacket that can be removed in warmer conditions. 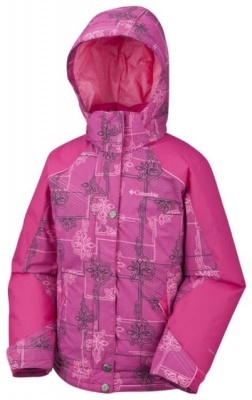 A Girl's Ski Jacket will offer the same attention to detail as an adults ski jacket but be scaled down to fit perfectly and to protect with girly style. 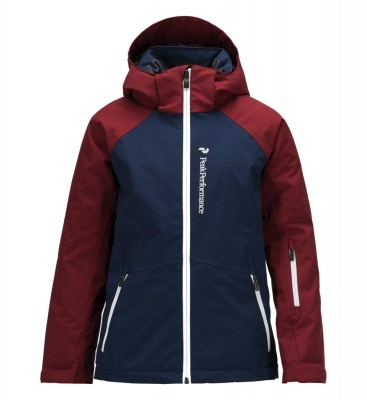 Colours and features that are just right for her next exciting ski holiday as well as that sledging trip on the local hill, your beautiful girls ski jacket is not too far away. 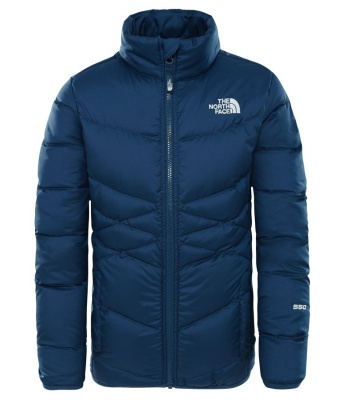 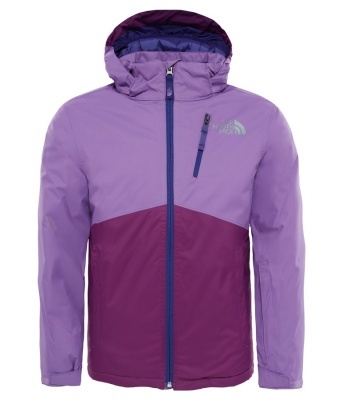 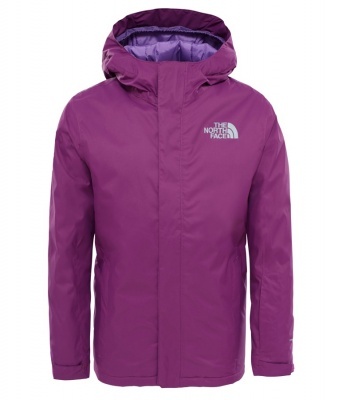 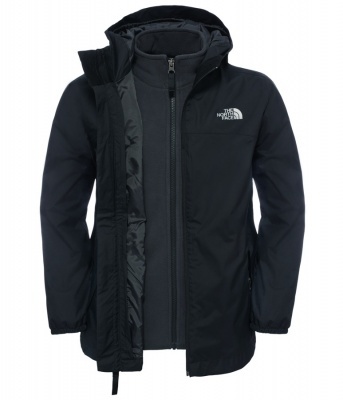 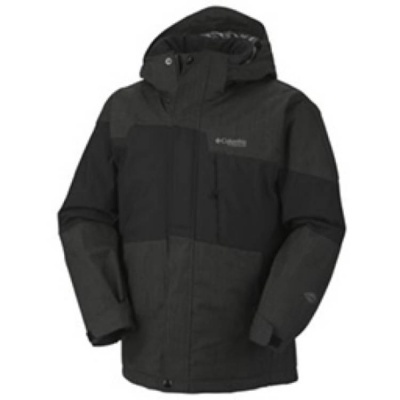 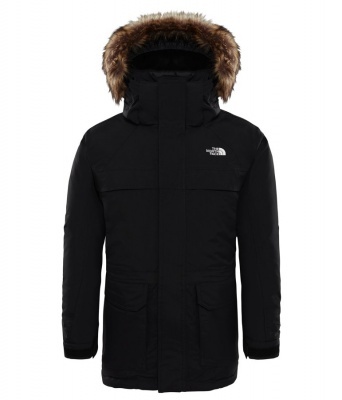 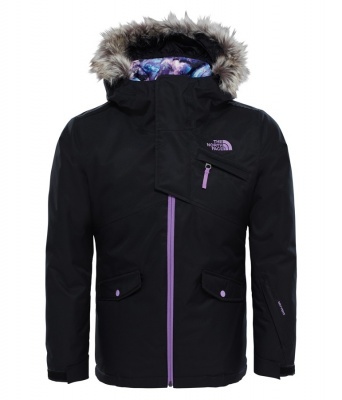 Boys are fully catered for with a boys ski jacket from The North Face, just like his dad, with loads of attitude and zero fear there will be boys ski jacket that will protect him from the mountains worst weather on his next ski holiday.